Here she is guys! 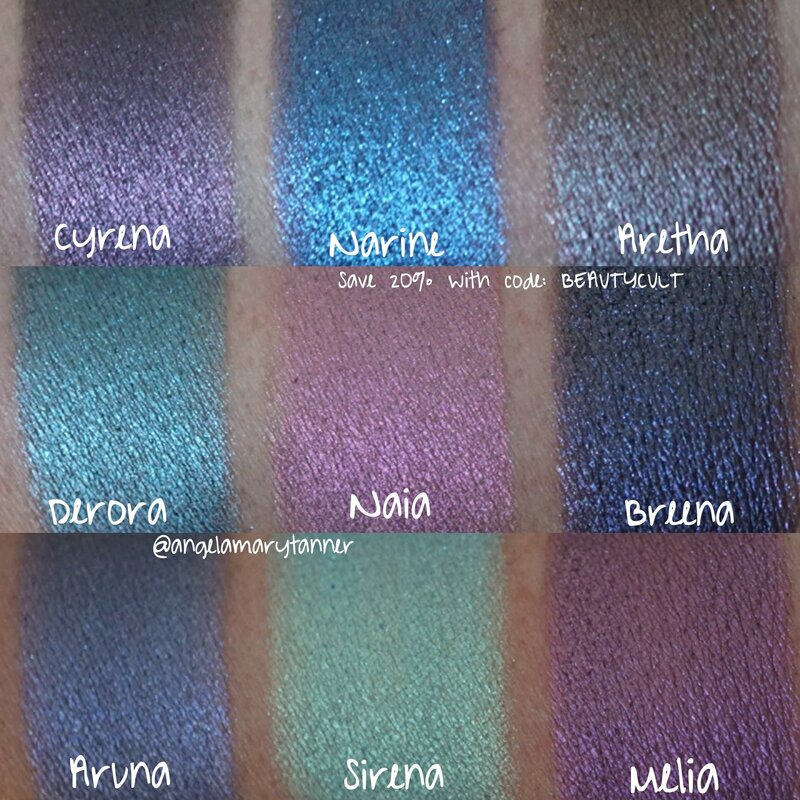 Devinah Cosmetics third and final duochrome collection! It drops on Friday October 6 at 12:01 am PST. 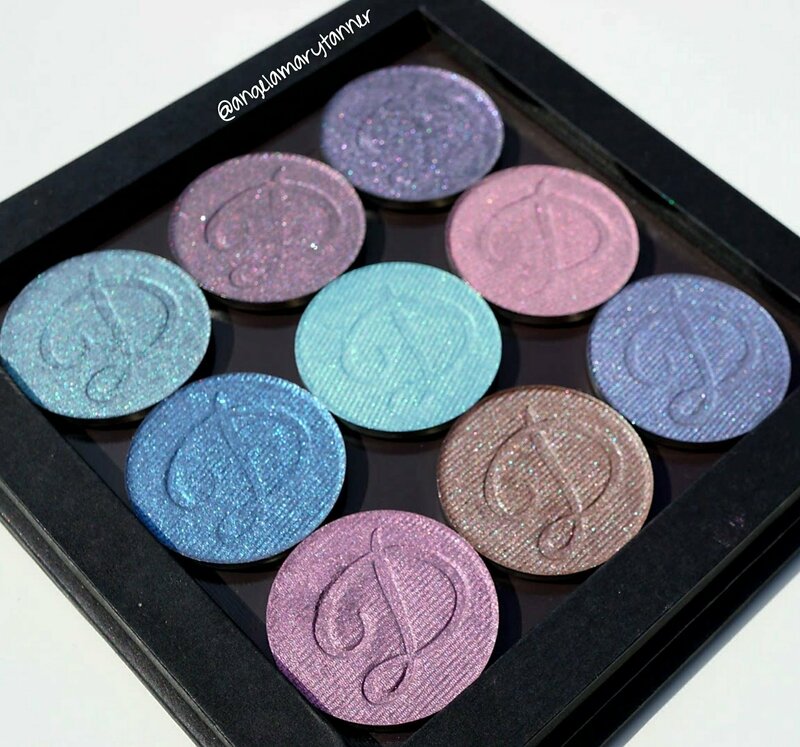 The full collection includes a customized magnetic palette (which will only be sold as part of the set. 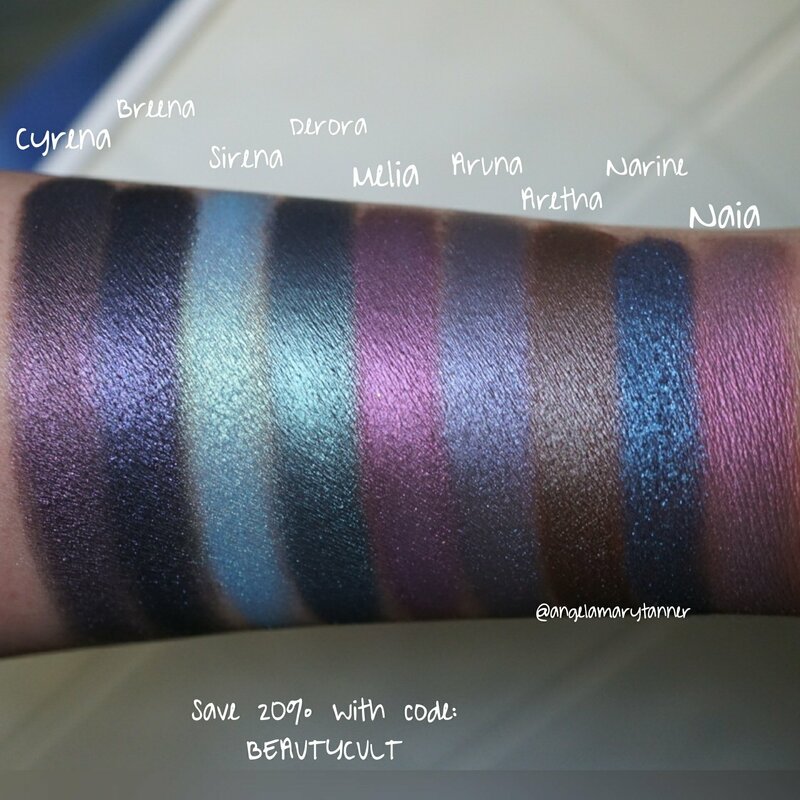 Not separately) and nine 36mm duochrome eyeshadows. The shadows will be sold individually as well. 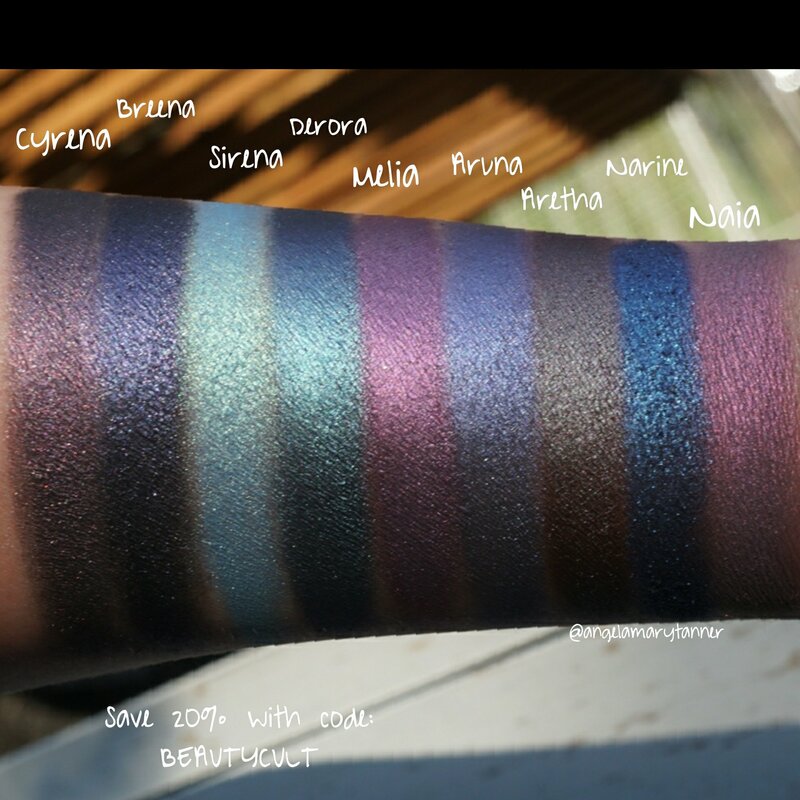 Prices- the full collection will be $72 ($124 value) and the shadows will be regularly priced at $12. 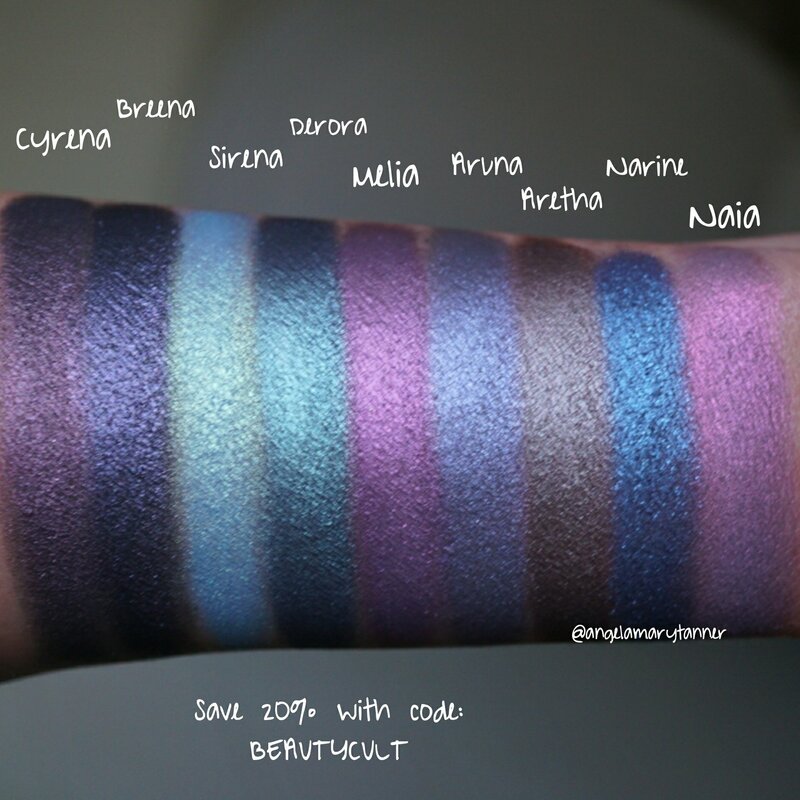 Our affiliate code BEAUTYCULT will save you 20% bringing the prices down to $57.60 and $9.60. Alright! Let’s met the girls! 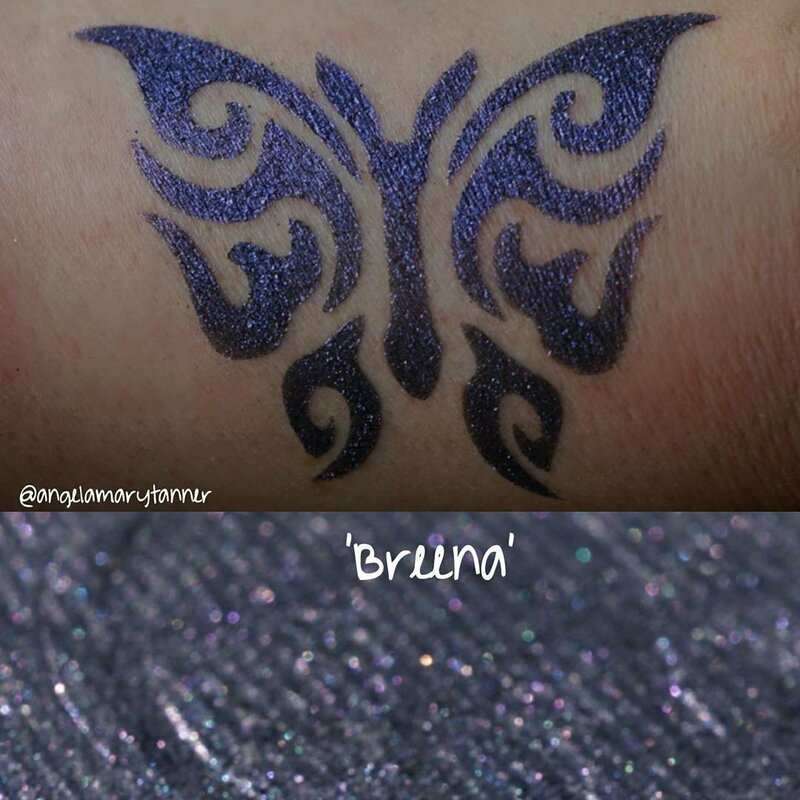 Breena is blackened purple with a blue shift. 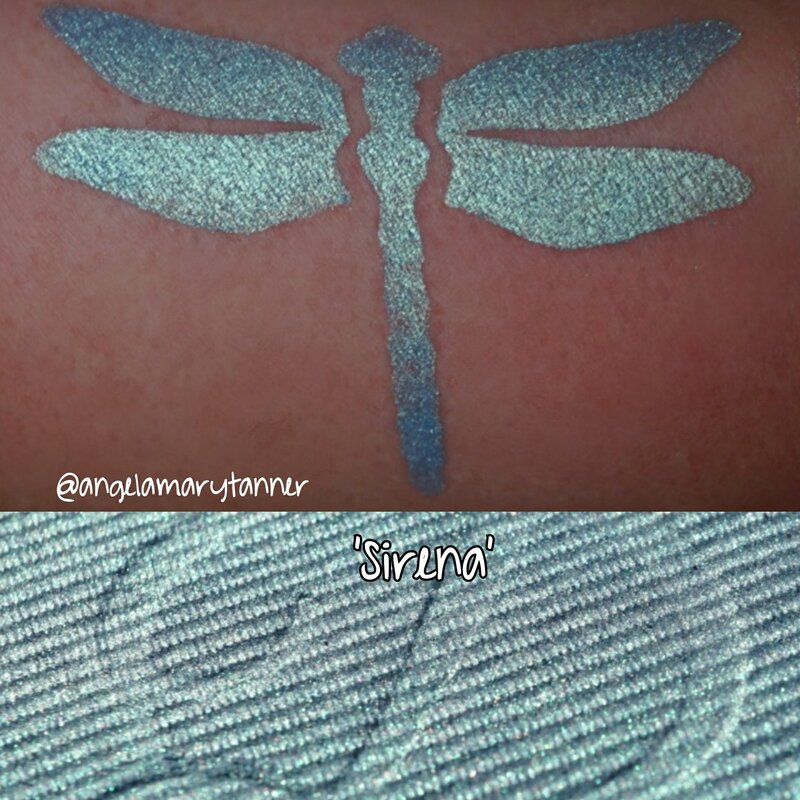 Sirena is a bright aqua with gold and green iridescence. 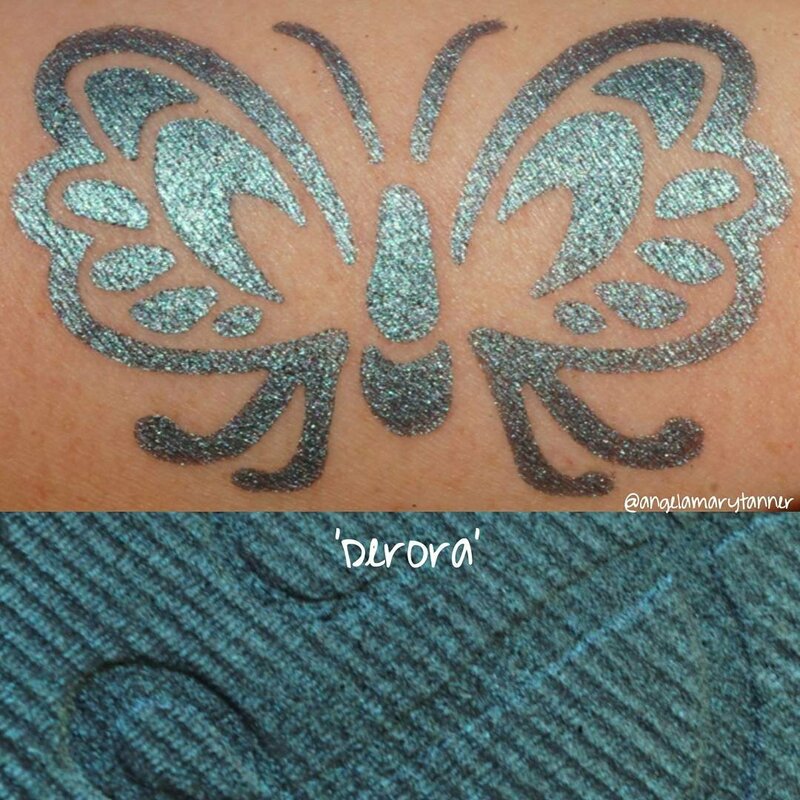 Derora is a warm teal that shifts blue, green and purple. 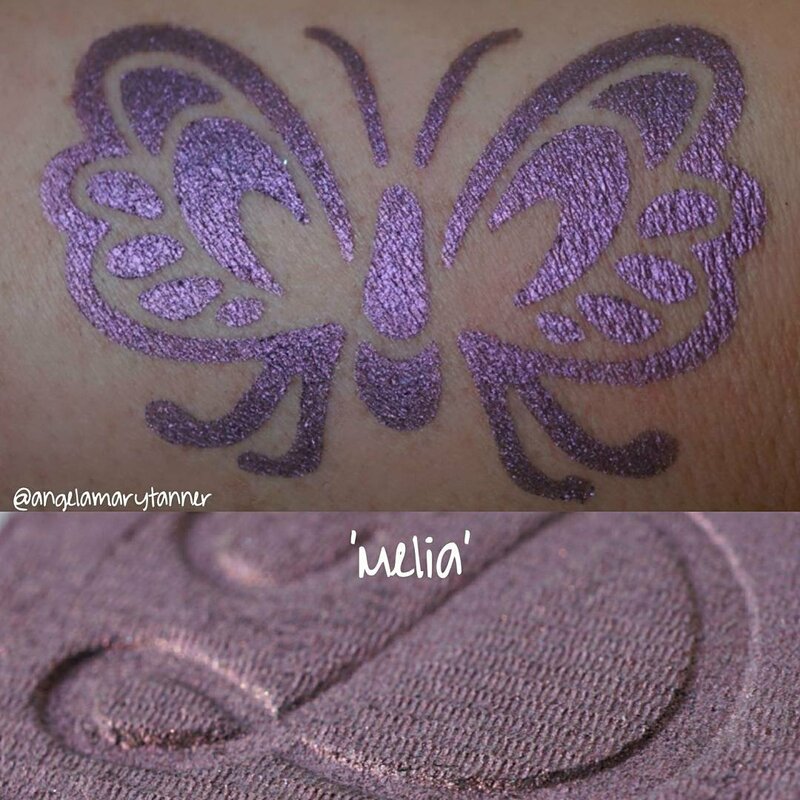 Melia is a metallic orchid that shifts pink and purple. 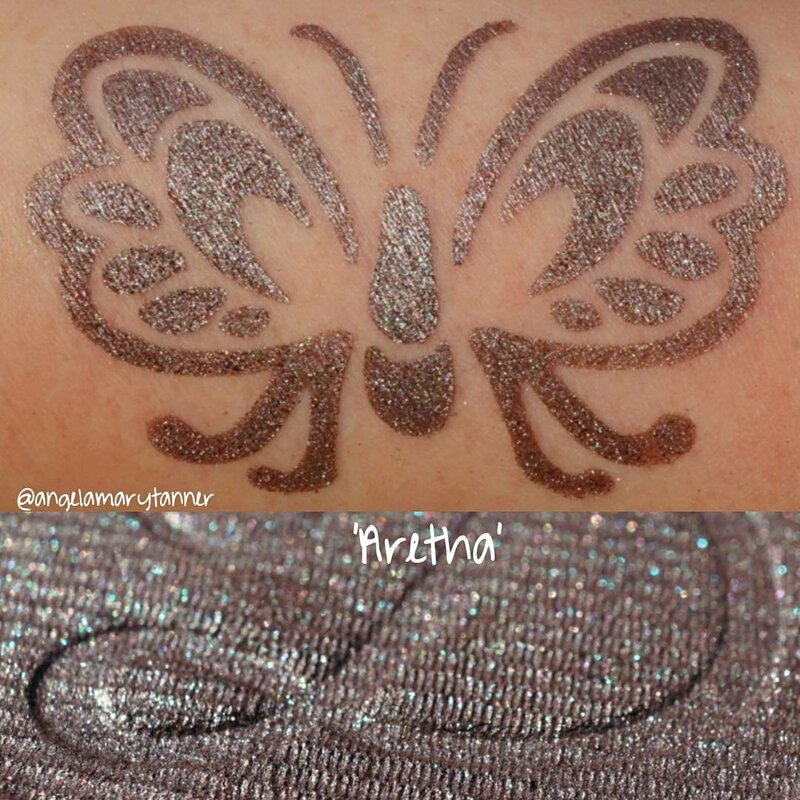 Aretha is a deep sparkly taupe that shifts purple and brown. Aruna is a medium cornflower blue with a strong lavender shift. 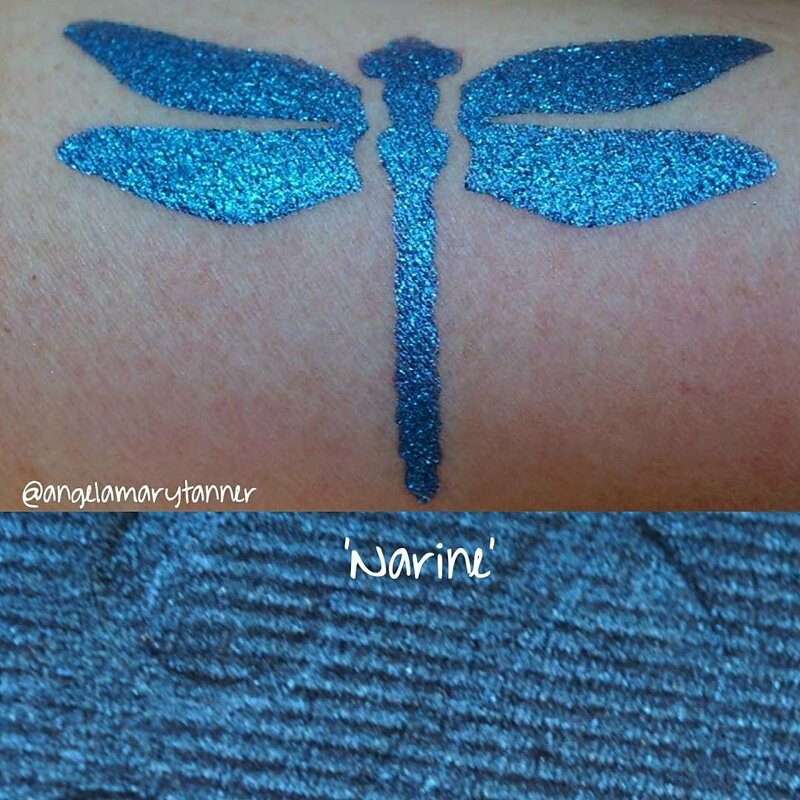 Narine is a bright blue with tons of sparkle and a subtle purple shift. 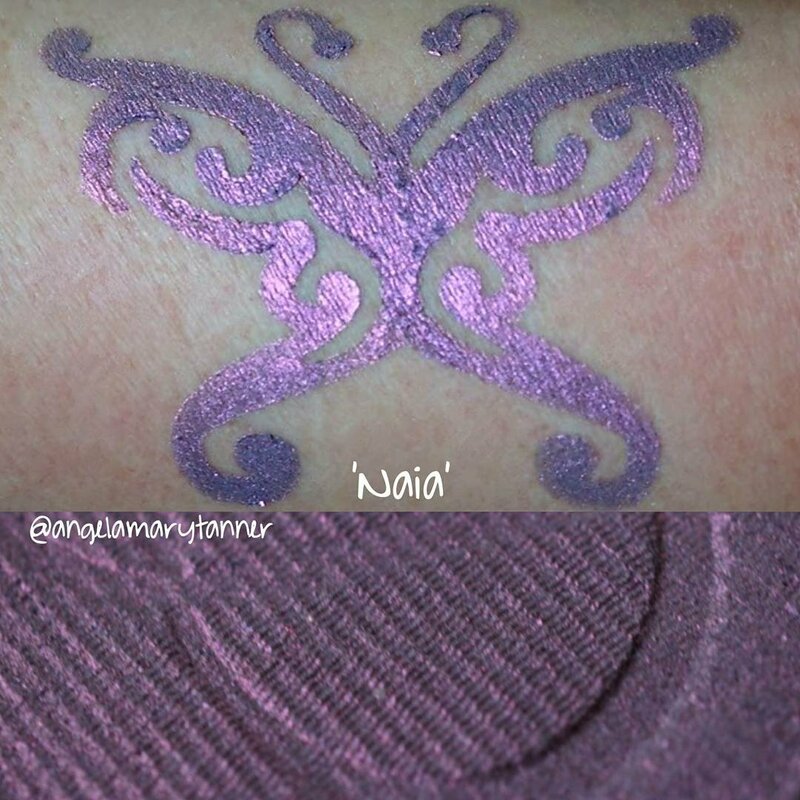 Naia is similar to Melia but lighter and more pink. And here they are all together! 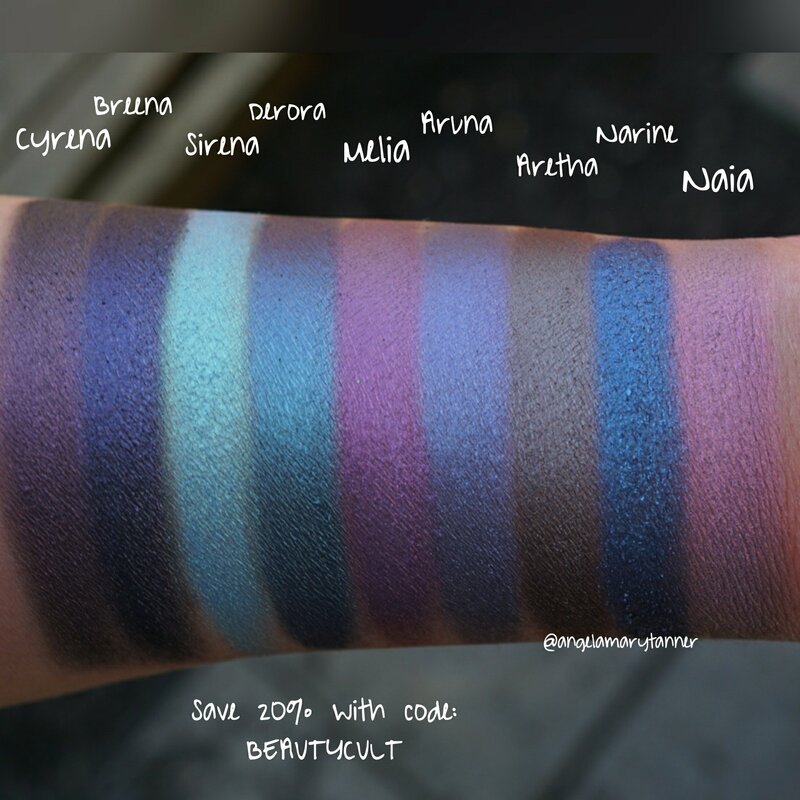 The collection is definitely the best value and it includes the magnetic palette created especially for this duochrome series. But if I had to narrow it down, my top picks are Naia, Aretha, Aruna, Derora and Melia! 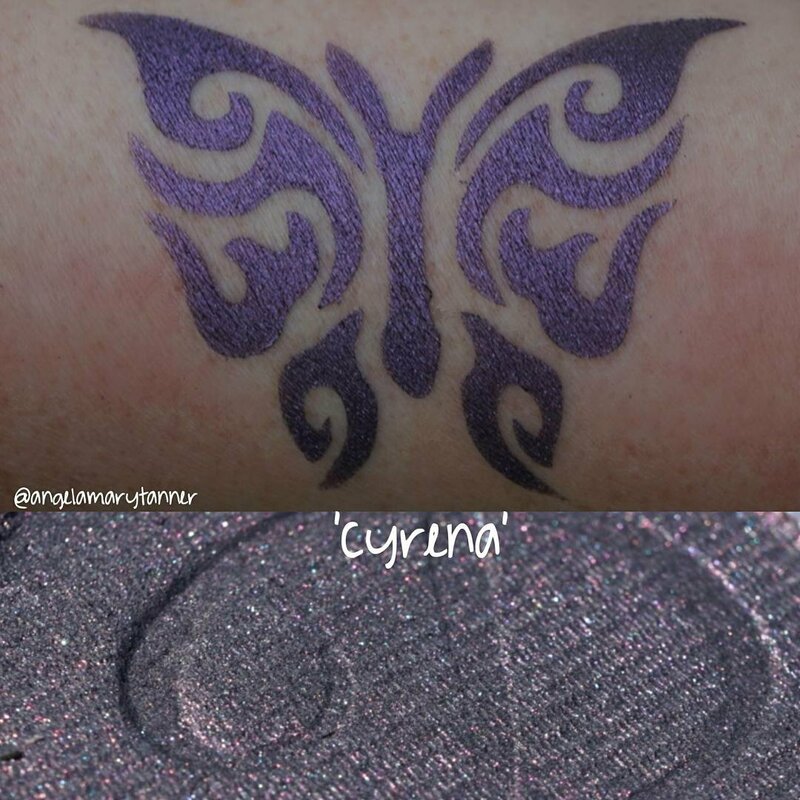 And don’t forget that the eyeshadows from the first two collections are being sold individually. Check out my previous reviews for more information! 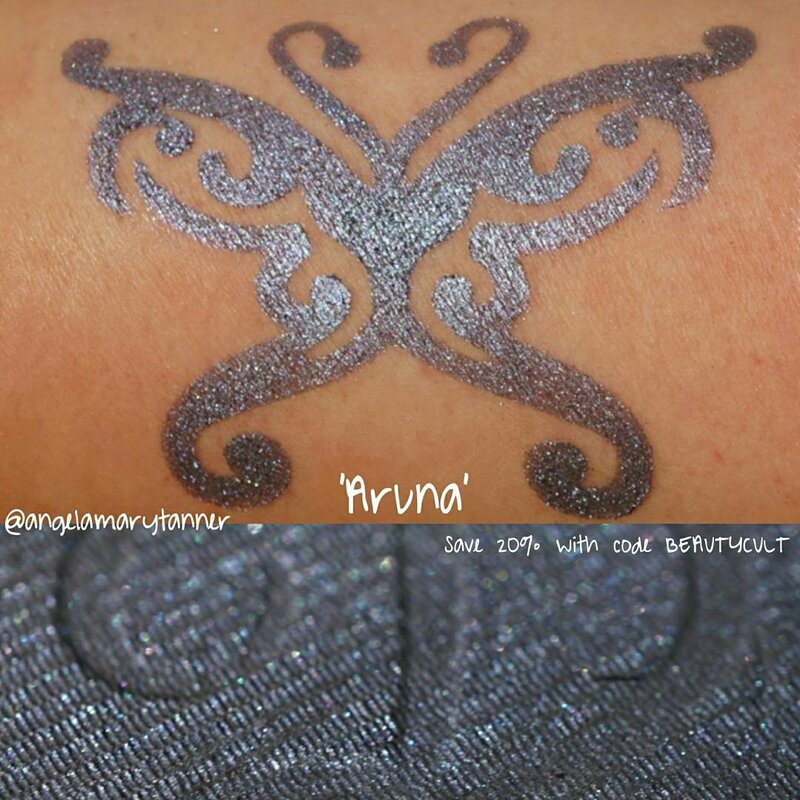 Is Aruna similar to Strobe Unicorn Tears? 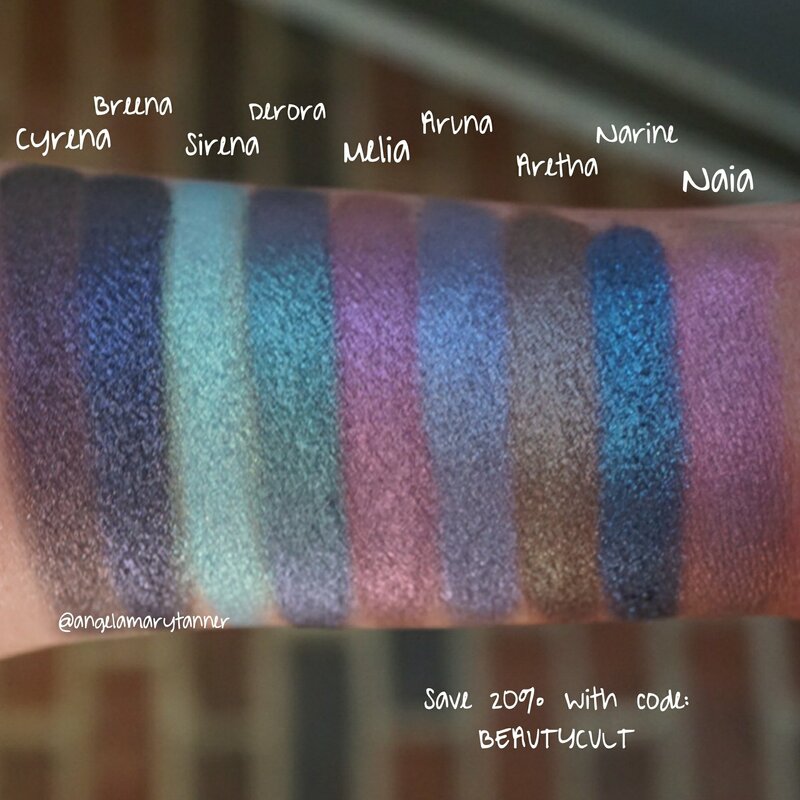 I ordered the Mystic Cove bundle this morning and am wanting to place a Strobe order soon (and Unicorn Tears is one of the shades I’m interested in) but I’m trying to avoid dupes. Similar base colors but unicorn tears has a heavy iridescent green shift. Thank you! I guess I still need Unicorn Tears then! 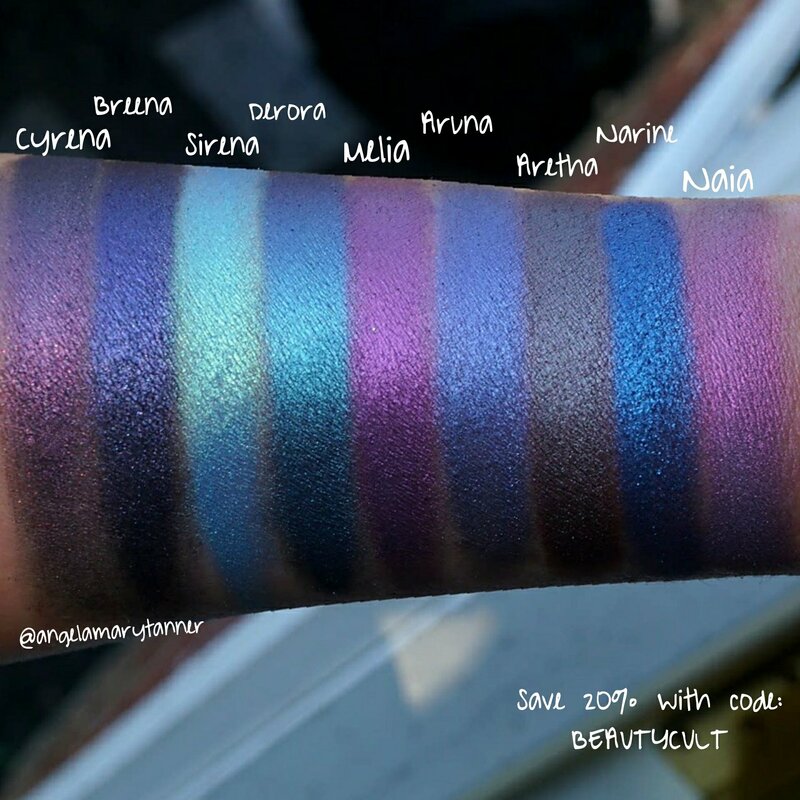 all of these shadows are beautiful!